More on the ProMounts Super Flat Fixed 30 in. - 63 in. TV Wall Mount (Black) SF-L below. 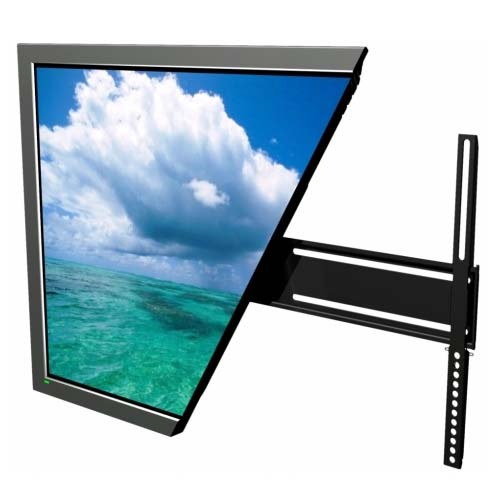 The new Superflat Large wall mount is designed to mount 30 to 63" LED/LCD/Plasma Flatscreen TVs just 0.43 from the wall. Attaches to two studs up to 24 apart and concrete or aggregate walls. 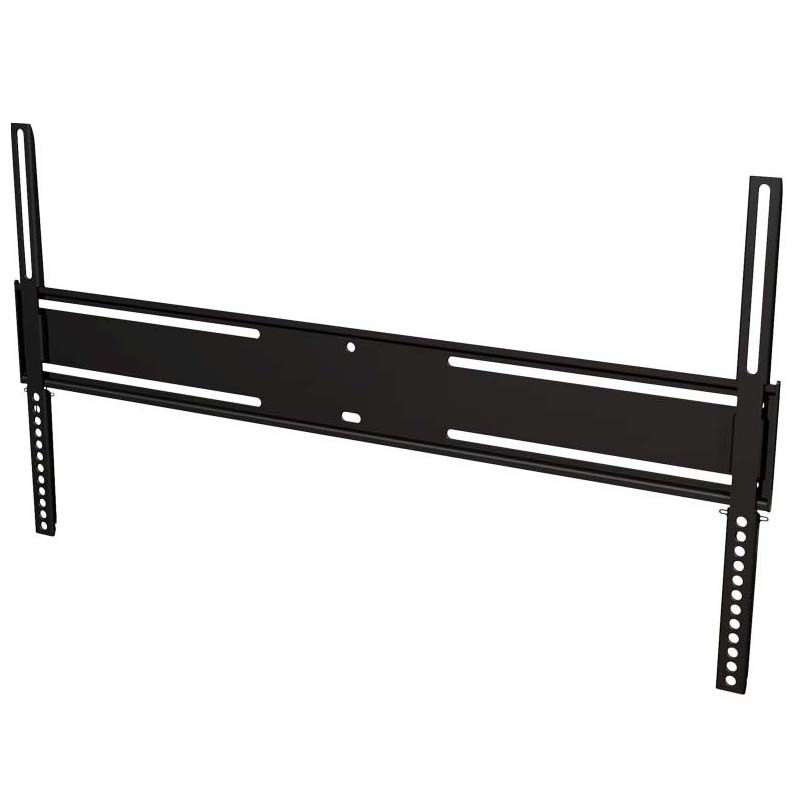 30" - 63" flat screens up to 150 pounds.